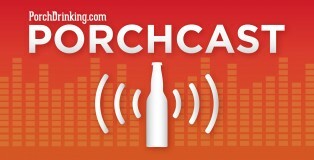 The PorchCast team of Tristan, Sami, and Sam (minus Hunter) gathered last week to lend their final thoughts on the 2018 Great American Beer Festival. 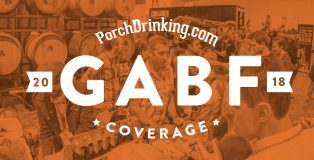 Hear our take on how the event went overall, some of our favorite beers and breweries to emerge from the festival, some of the crazy interactions that took place with other media members during the week, and some of the best external events that happened around GABF. Six years ago, only about 80 breweries operated in Illinois. Now, approximately 200 breweries create heavenly ales and lagers within the Chicago metro area alone. Coinciding with that eruption of breweries has been an ever-increasing amount of recognition, including Chicago-area breweries winning Great American Beer Festival (GABF) medals and winning them in highly competitive categories. 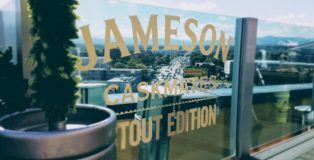 Granted, Chicago has consistently been able to boast about its bourbon barrel aging prowess—after all, it was conceived at Goose Island during its pre-ABI days and celebrated each year at the Festival of Barrel Aged Beer. But few people outside of Chicago seemed to notice the Chicago brewing scene until recently. 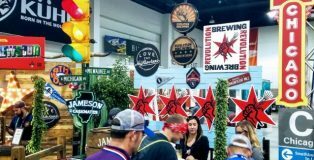 However, at the 2018 GABF, Chicago definitely made its mark in the Mile High City. The Great American Beer Fest is more than just the festival held inside the confines of the Colorado Convention Center; it’s a week-long celebration of beer with events held throughout the Denver metro region. In fact, there are events occurring throughout the city even as hoards roam the GABF booths. The truth is simple: one not need purchase a ticket to the main event to experience GABF, in a manner of speaking. 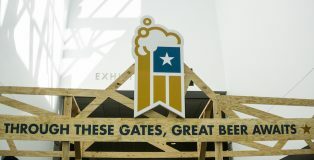 If by some chance you can’t obtain a ticket next year, but still want to embrace the grandeur attached to GABF, there’s a way — several ways — to achieve that goal. It’s a week later, and if you’re still recovering from the Great American Beer Festival and its peripheral festivities, you’re in good company. But with so many Oktoberfest events coming this weekend, there’s most certainly no rest for the wicked. On the other end of the spectrum, the breweries that went home with gold, silver and bronze hardware are still basking in the warm glow of victory. 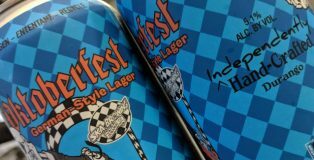 For every medal, there’s a story, and the last-minute drama that accompanied Ska Brewing and their gold medal win for Oktoberfest in the Vienna-Style Lager category this year is definitely no exception. Don’t call it a comeback, they’ve been here for years. 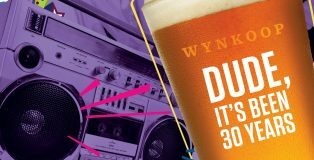 Wynkoop Brewing, the Denver’s OG craft brewery, will celebrate their 30th anniversary tomorrow with an 80’s throwback celebration. Started in 1988 by now Governor, John Hickenlooper, along with Jerry Williams, Mark Shifler and Russell Scherer, Wynkoop Brewing was not only a pioneer for Denver’s beer industry, but it also helped kickstart the Lower Downtown neighborhood. Before the Rockies made LoDo their home, and before all of the high rises and businesses were drawn to the urban center, the neighborhood was much rougher around the edges. 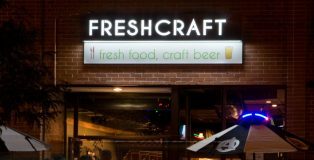 But it was that affordable real estate, and foresight that attracted the Wynkoop team to set up roots at the heart of Denver. 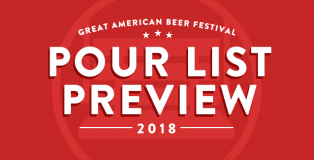 For the past month and a half, our staff has been reaching out to every brewery attending the Great American Beer Festival to try to preview what they’ll be bringing to the fest. 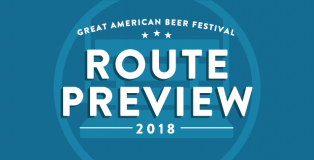 As part of that research, we’ve sifted through that list of beers to bring you a series of themed routes to help you plan for your GABF based on various styles and flavors. 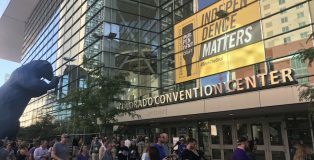 As we’ve all come to know, the Great American Beer Festival has far greater implications for Colorado beer fans that extend beyond the four-day festival itself. One of those external benefits is the growing practice of out-of-state breweries utilizing the week to make a special limited drop of beers either as a means to test the market, or just to make a splash to help grow their brands. 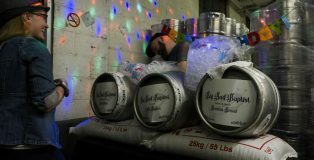 In previous years, breweries such as Fremont, Perennial and Burial have all used GABF week as a launch pad toward regular, or in some cases semi-regular distribution to Colorado. In other scenarios such the short-lived Bell’s Brewing’s drop a few years back, these brief market flirtations can help stoke the hype for breweries that may eye a future full-time distribution play, which in Bell’s case finally came to fruition this year. 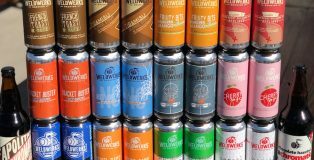 In today’s landscape of experimentation and variety, it’s not uncommon for a brewery to diversify their portfolio with an ever-rotating lineup of new beers. 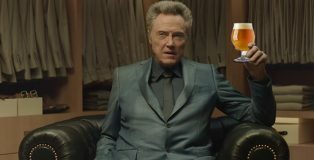 However for a brewery that’s less than four years old, to be able to pull off over 100 new beer releases in less than a year, is an almost unfathomable feat. 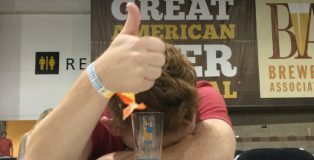 Have you ever wondered what it takes for breweries to win medals at Great American Beer Festival? 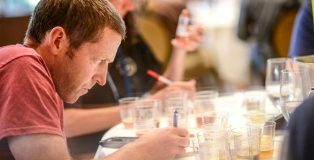 You might say “Easy, make great beer.” That is technically correct, but as it turns out, it takes a ton of behind the scenes organization, planning and coordination to judge all of those great beers that get entered.